If you enjoy traveling, you have probably found yourself in a noisy room before. Your hotel neighbors or people outside could be talking loudly or playing music at a high level that makes sleeping a little difficult. 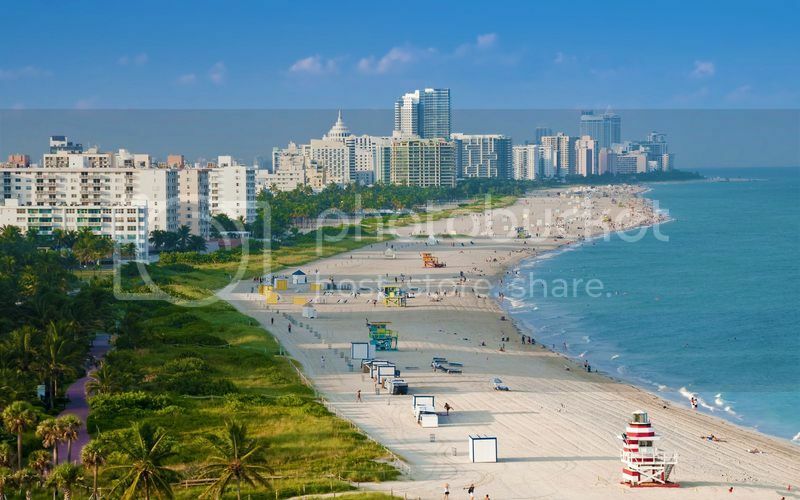 Although there are nice and affordable hotels in Miami, there are also places that can get rather loud when you are looking for some peace and quite. You can appreciate earplugs if you take a flight or if you are trying to sleep in a noisy area. There are many good brands out there. Earplugs can help you to sleep without having to listen to what is going on outside of your hotel room. Noise canceling headphones can help to stop outside noise interference while you are trying to relax or sleep. You can wear these headphones at any time, and they are going to help you to be able to avoid constant noises like music playing from another guest's room or a plane's motor. If you are trying to get some rest, think about closing your window curtains. They will help to block out street noise. They will also give you extra security. If you have some extremely loud neighbors in a hotel, you should not go banging on their door or give their room a call. Instead, you should call the front desk, and a staff member can make sure that the guests quieten down. If you need to drown out exterior noises, you can also turn on your television or alarm clock radio. These noises can help to cover up other noises from outside. If you can go to sleep listening to a good show or music, you can have a good night's rest even in a noisy area. Whether you're a business or leisure traveler, you want to be able to relax comfortably in your room. By being prepared and carrying helpful items like earplugs and headphones with you, you can be sure that you are going to sleep well. You can also be confident that you can always call the front desk of your hotel if you get placed next to a noisy crowd. Your business trip or vacation should be a fun experience and getting a restful night's sleep is of the utmost importance.